Good news, New York has a supernatural guardian. 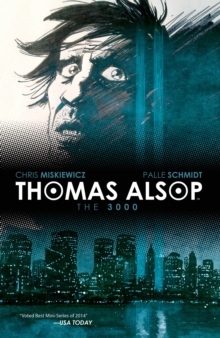 Bad news, it's Thomas Alsop. 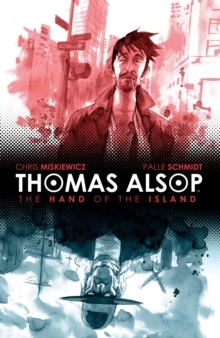 Thomas Alsop is the current "Hand of the Island," a title handed down from generation to generation. He guards Manhattan from evil, using his family's prowess for magic. Being a thoroughly modern warlock, he deals with something even more evil than demons... reality television! Fans of John Constantine and Dr. Strange will love this new take on the magic-wielding hero who battles demons on the streets... and in his own mind. 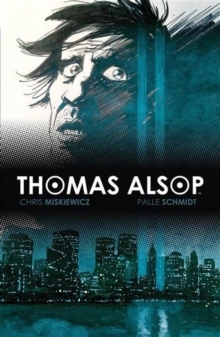 Thomas has money and fame, but also the burden of a being this generation's occult warrior. Can he survive the battles both within and without? 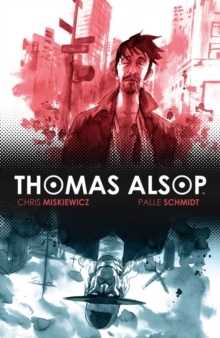 Collects Thomas Alsop issues #5-#8.